Mike is a data scientist tackling challenges in rural policy research. His work is diverse and includes agriculture, mental health, digital economy and other topics. Within his research group, he is also responsible for data management and strategy. Mike has a PhD from the University of Edinburgh, where he studied snow hydrology. His research was based around a historic dataset (Snow Survey of Great Britain), which he used to demonstrate a link between snow cover and climate fluctuations and better understand snow cover and melt frequency through computer simulation, machine learning and statistics. 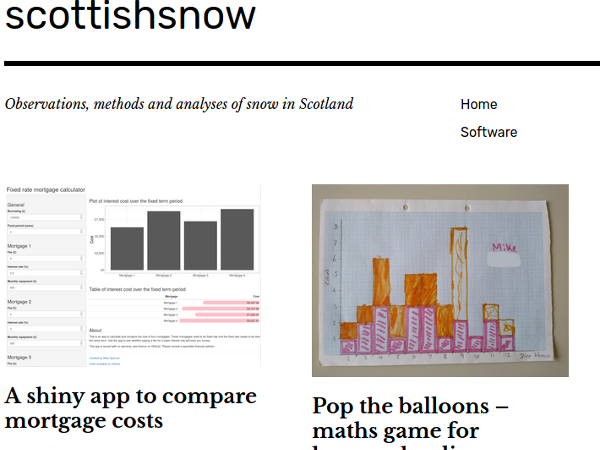 You can read more about Mike's research on his blog, scottishsnow. Prior to Mike's return to university he worked as a hydrologist for Environment Agency Wales and Halcrow Group Ltd. Mike worked on projects including river and coastal flood mapping, flood defence scheme design, river reallignment, flood forecasting (operationally and model development) and flood risk assessment. 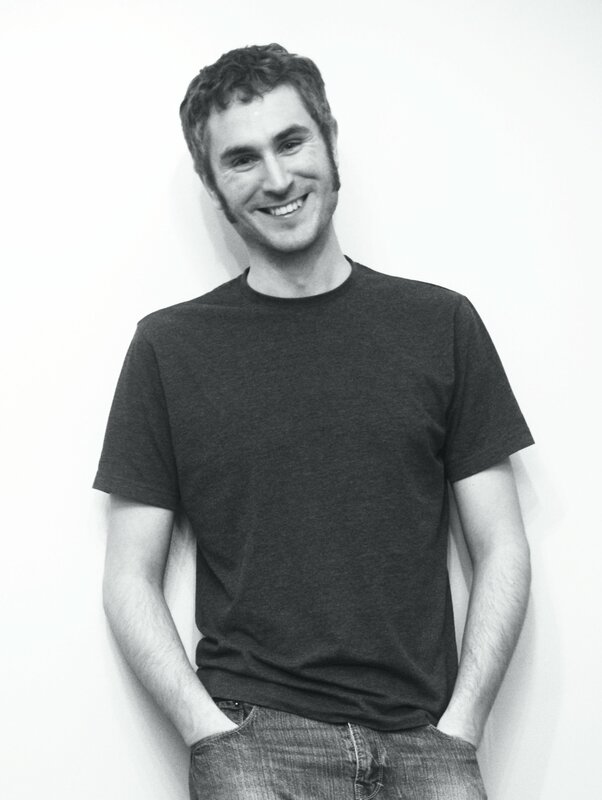 Mike graduated from Lancaster University in 2004 with a BSc in Environmental Science. Mike is a fellow of the Royal Statistical Society and member of the British Hydrological Society. Click the icon or text above to download a copy of Mike's CV. Please Get in touch to discuss collaborative work. Mike is particularly keen to be involved with applied research projects which incorporate data science principles to environmental problems. Click the icon or text above to download a copy of Mike's PhD thesis (50 MB). 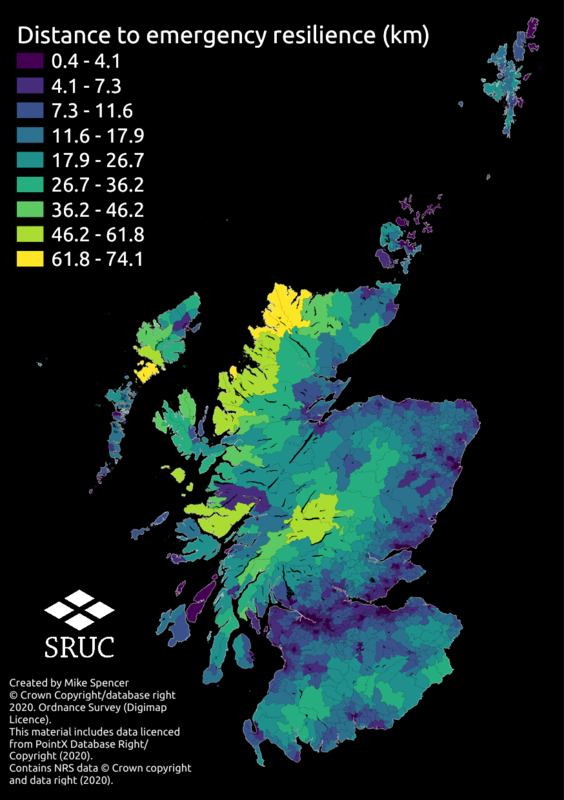 This investigates the link between Scottish snow cover and the North Atlantic Oscillation, which can be used to forecast snow cover duration; and the spatial variability and extremes of snow melt and snow cover in Scotland. Mike has worked as a hydrologist since 2005, in the public, private and academic sectors. He has primarily been involved in flood prediction and analysis, but also been part of drought, ecology and water resources projects. Mike has extensive experience of interogating data to find answers. His PhD was largely based around mining a historic dataset for new insights. This dataset was often supplemented with additional data to offer a more complete picture, different perspective, or to forecast where historic data were unavailable. Mike's software stack of choice includes (but isn't limited to) Git for version control, Bash for managing large files and R as a general purpose language and specifically for analytics. Using R gives him access to a wide library of statistical and data tools. 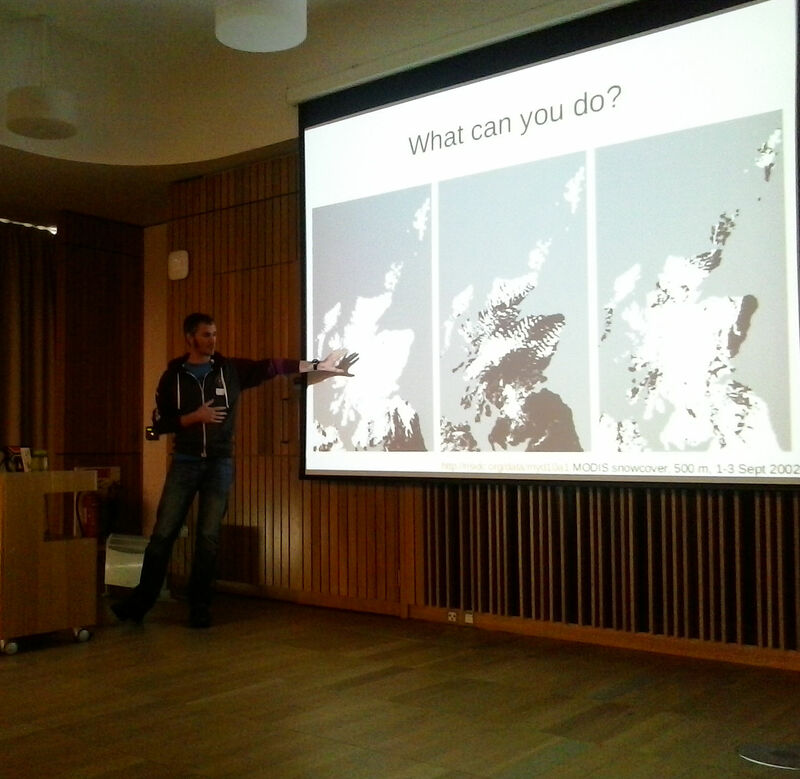 Mike uses programming for: data scraping, munging, management, GIS and modelling. Mapping shortest path travel networks for sustainable transport planning. Using machine learning to classify snow covered area using satellite data and ground observations in cloudy, temperate environments. Understanding snowmelt flood risk and its uncertainty by stochastic modelling methods, specifically at impoundment structures. 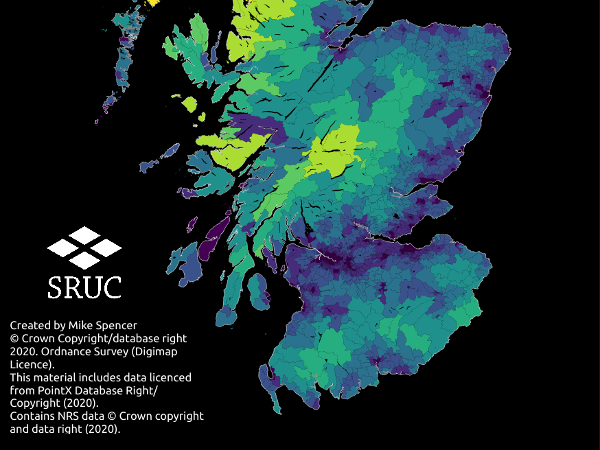 Mapping fuel poverty from census indicators. 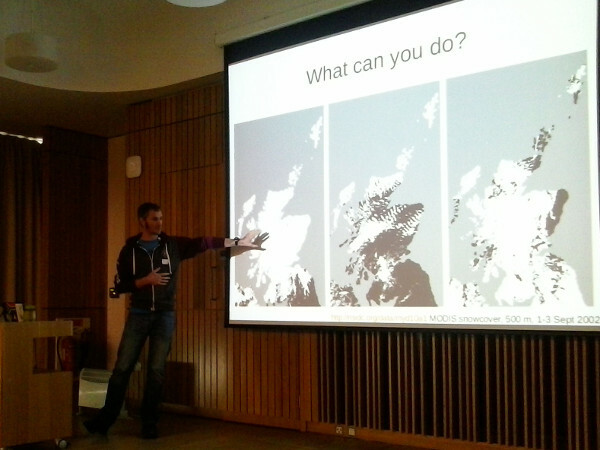 Mike has used GIS since 2005 to analyse and manage data and inform decisions. He is an expert user of most GIS products (e.g. 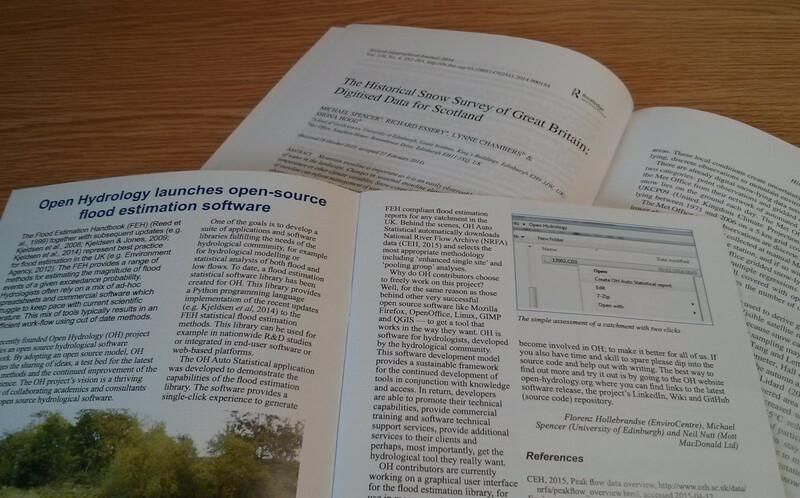 QGIS, GRASS, ESRI, MapInfo), providing national support for the Environment Agency (2006-2008) and supervising MSc GIS students. He's been working recently on network analysis. Here's an interactive example which gives the distance between all 1.6M GB postcodes and their nearest train station. 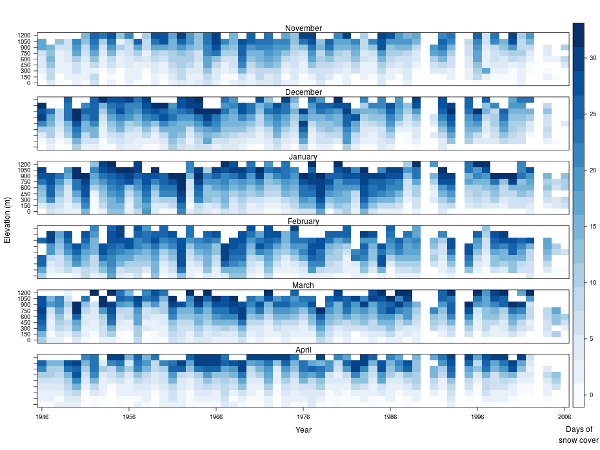 Monthly patterns in Scottish snow (1946-2006), which takes Snow Survey of Great Britain data and reduces them to monthly summaries, split by elevation, to give average days of snow cover per month. Cairngorms snow cover, 1954-1984 discusses snow cover and how it has varied through time. Rare snowmelt estimation (GB) expands on a paper by Hough and Hollis by using open data to predict snow cover across Great Britain. 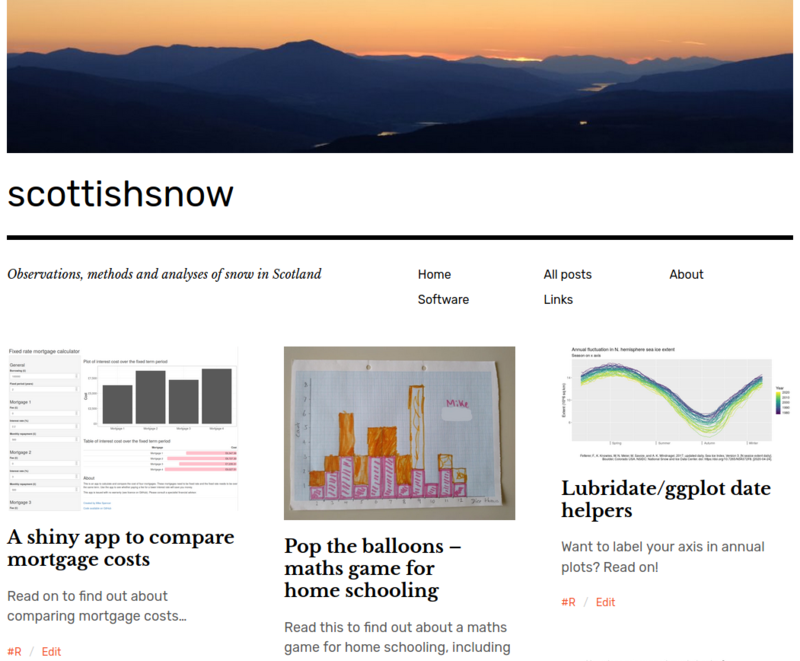 You can read Mike's blog at scottishsnow.wordpress.com. Mike has undertaken extensive fieldwork, primarily in cold environments. In 2001 he worked a winter season as a geophysics surveyor in Northern Alberta, Canada, where temperatures were often below -40°C. In 2005 Mike was largely field based, sampling groundwater from contaminated land across Great Britain. During Spring 2012 he was based in Sub-Arctic Sweden collecting data for a biomass, snow and atmosphere interactions project. Here's a list of Mike's publications. He's also happy to collaborate on new projects so get in touch if you have an idea.